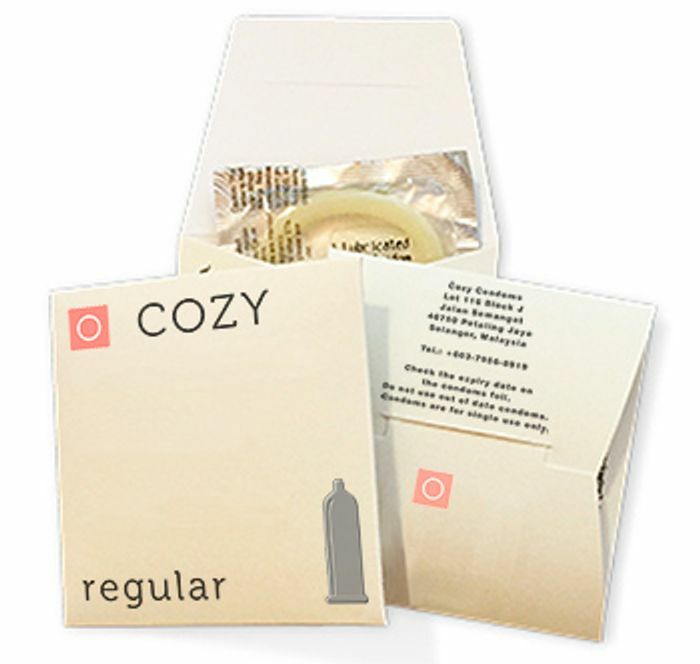 Get your hands on a FREE pack of Cozy Condoms. Get 3 condoms for absolutely free! Don't be caught off guard again with these free condoms. In your free pack, you'll receive 3 free regular condoms. Why not apply for them today to see what you think? They're free after all! If you'd like to try out a pack for free then follow the link below to the Cozy Condom website. Scroll down the page a bit and complete your contact and postal information and your free condoms will be popped in the post. This freebie won't be around forever so make sure you apply for yours right away before they run out of stock. Don't miss out and get yours now!